Basra is on the brink of hosting a friendly match between a World Legends XI and an Iraq Legends XI. The news comes after a list of Arab countries agreed to play the Lions in Iraq, pending confirmation, following the success of Jordan’s visit at the start of the month. Edgar Davids, Paolo Maldini, Ronaldinho, Rivaldo, Clarence Seedorf, Edwin Van der Sar and David Trezeguet are just a few of the names that have been mentioned to participate in a friendly which would boost the nation’s chances in the ban being fully lifted. 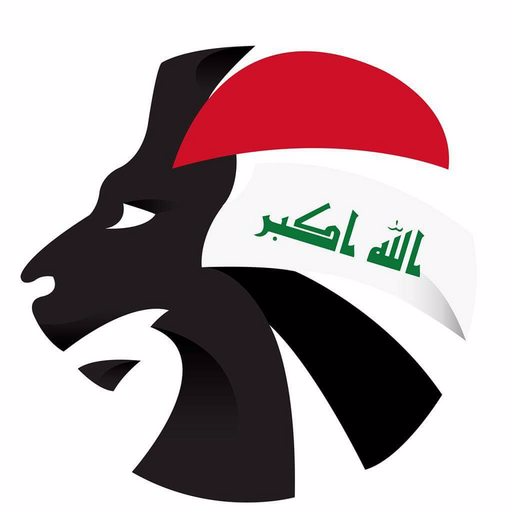 The Iraq team will predominately revolve around the 2007 Asian Cup winning side with the likes of Ahmed Radhi also taking part. The game will be scheduled for August 1.